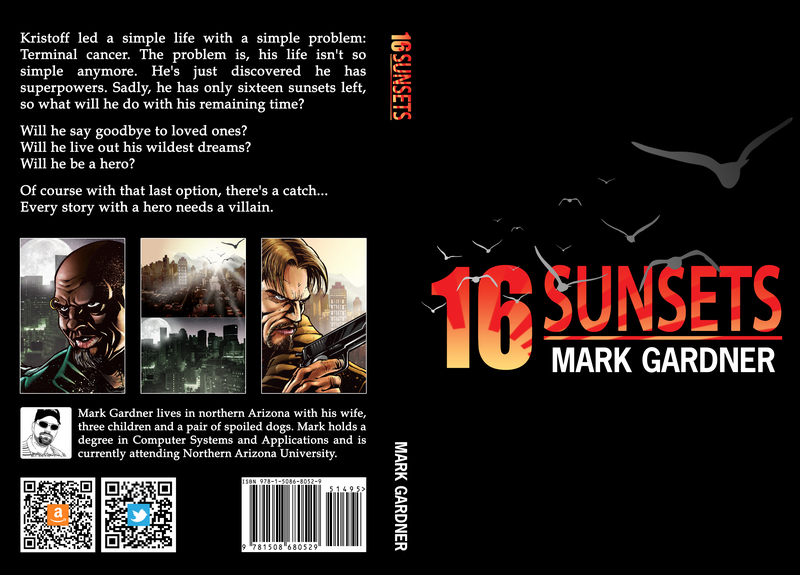 I’ve done a few radio interviews for 16Sunsets, releasing on February 29th. (Go pre-order it right now!) These are just short little segments, but I get to talk about the book and other writing things. Dr. Terry J “The Professor of Freedom” Lovell and I talk about 16Sunsets, the current availability of my audiobooks, the need to support artists, and a brief segue on Steven King. This entry was posted on Friday, February 26th, 2016 at 12:00	and tagged with 16Sunsets and posted in Book Stuff, Promos. You can follow any responses to this entry through the RSS 2.0 feed.